When it comes to building top quality stairs, we have cornered the market. Our company carries over 30 years of industry experience and knowledge to ensure your staircase is designed, crafted and installed with perfection. We have a team of talented experts who can handle every stage of the stair construction process for builders, architects, contractors and homeowners. 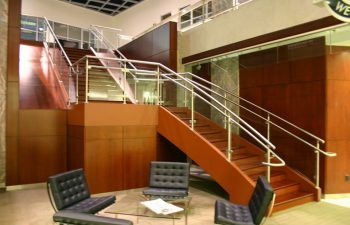 Whether you need eye-catching stairs for a large luxury home or you are simply remodeling a staircase in an office building, we are your premier source for residential and commercial staircases of all styles and materials. From coast to coast, we proudly maintain a reputation for superior quality products, award-winning designs and turn-key services when it comes to building stairs. Homebuilders love working with a trusted company who can handle the entire staircase design, custom construction and installation with streamlined expertise. Not only do we respect scheduling and budget demands, but we are also diligent to stay compliant with building codes and regulations. We take pride in our ability to craft custom stairs that are not only aesthetically pleasing but safe and functional as well. We are proud to be a custom staircase company with limitless options. 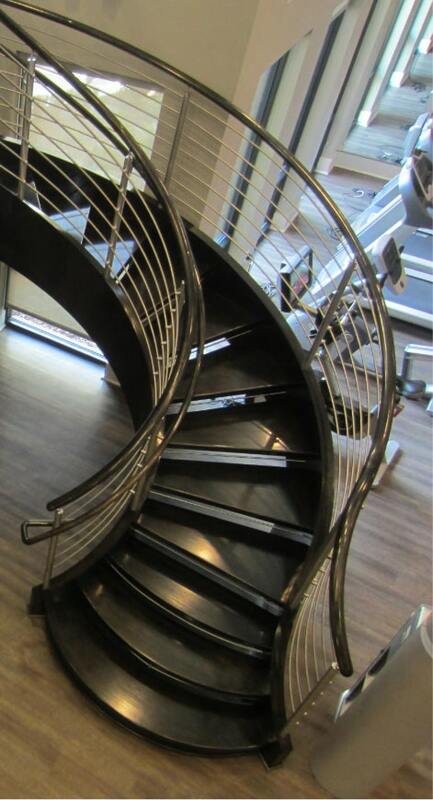 Our expansive product offerings range from traditional straight staircases to more complex styles including spiral, curved, flared and circular. 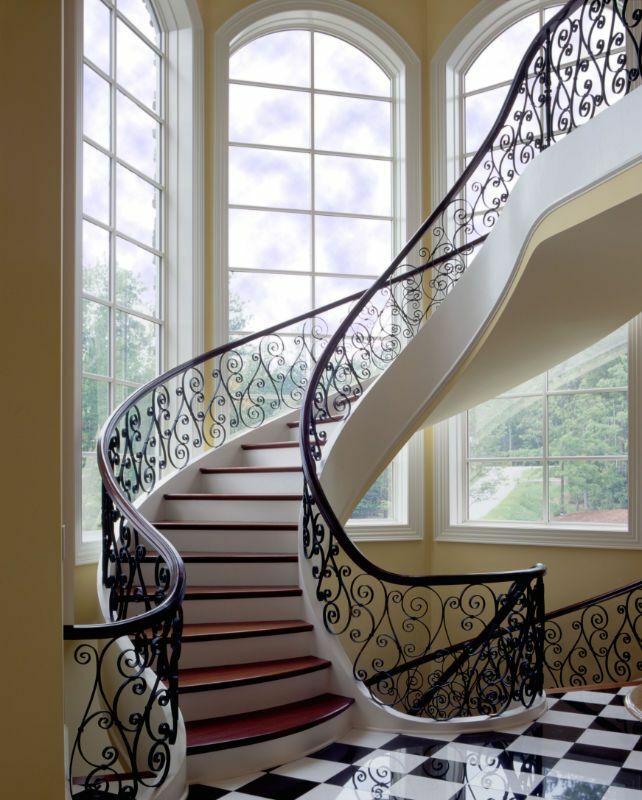 Our team can also use a variety of materials to craft the stairs, balusters and handrails, including wood, steel, cable rail, glass and even hand forged ornamental systems. Your staircase will be tailored to your personal style and unique needs. Contact us today to learn more about choosing an industry-leader for your next staircase construction project. On behalf of my organization, I sincerely appreciate the collective effort, hours, dedication and collaborative spirit demonstrated by you and your team during the Montana Bella project. From a “build” standpoint we succeeded. Management at Trellis is very pleased with the work performed and the homes they have received. In this instance, we provided them with highly-efficient homes with purpose and flexibility to adapt and accommodate the present and future needs of all. 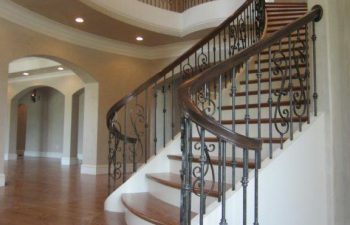 A group with the longevity, skill and dedication of Southern Staircase adds a comfort level to the home design and construction process. 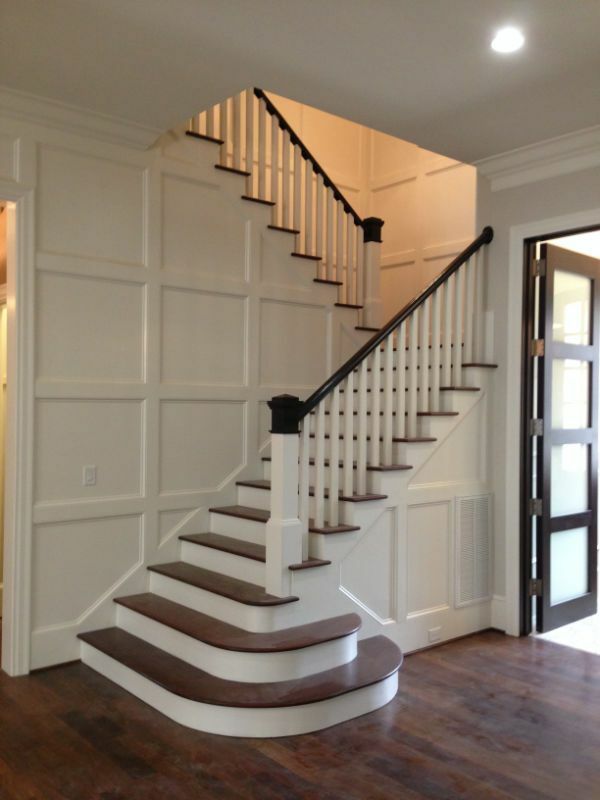 Garrell Associates, Inc. is pleased to have Southern Staircase as our preferred builders. 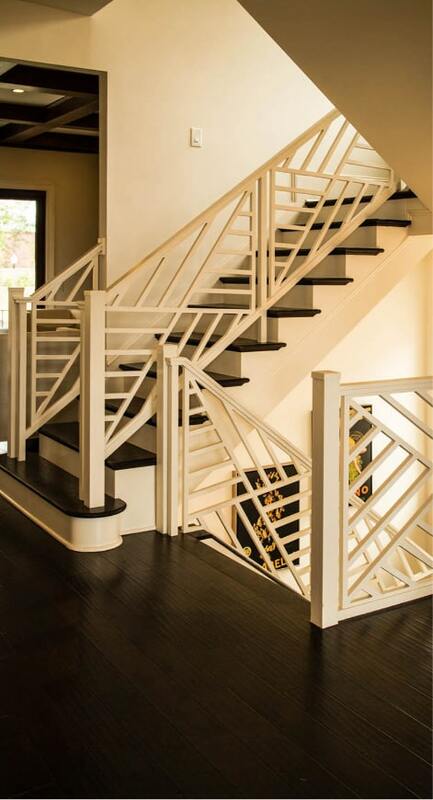 What you can expect from Southern Staircase is a streamlined, honest process built upon open communication and thorough market/industry knowledge that dramatically simplifies the construction process. We can’t thank you enough for all that you did for us. We know it became a pretty involved job but it turned out beautiful. Andy, thank you for always being there. You have to come over and see it sometime. Thank you, Mike. That Andy sure was great! Yes, we love the look…I appreciate all you did to fit me in on such short notice, and for staining the rail. It really made a huge difference in the look. You are an artist, as is your team! Thank you again for everything! We recently had some staircase railing work done in our home by Andy Guy. I am taking the opportunity to write you because of the fact that our experience was so GREAT!! Not only did Andy EXCEED our expectations for the quality of the work itself, but a finer person we have never met! He always communicated to us in a manner that allowed us to totally understand the scope of the job and how he would handle our problem! He always did exactly what he promised and more! They love the stair! You have once again outdone yourself. The stair fills the space nicely and appears to be floating which is exactly what we wanted. Even Keith the Harrison project manager and superintendent were talking about how little they had to do during the process and commented on how you had been the best sub they’ve worked with. I think this started out to be a positive experience all around! Thank You! Awesome…..the stairs look great. I know they had a little issue at first but they went back, fixed it and came back yesterday (same day) and installed them. I was shocked and very pleasantly surprised. I hate to gush, but our stairs have been a real sore spot with this house in the past and several people told me it couldn’t be changed. I knew it could…. and I appreciate that you worked it out.